Oman seems to be in vogue at the moment. After recently reporting about Pavle Kozjek's new route on Jebel Misht, here goes with the next report by Hansjörg Auer and his Ötztal friends. 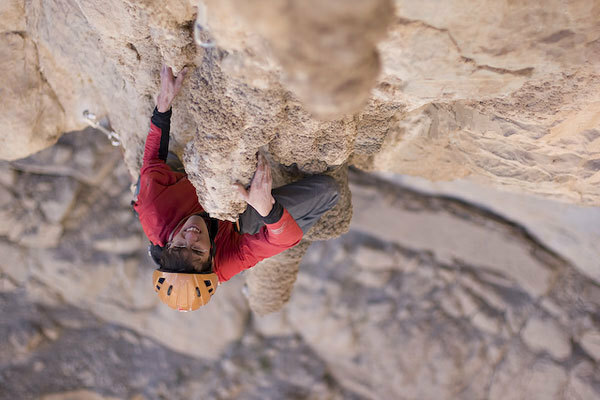 The Austrians have just returned from a three week climbing trip to the Sultanate where they established a series of new routes which, at F8b, may well be the hardest in the country.